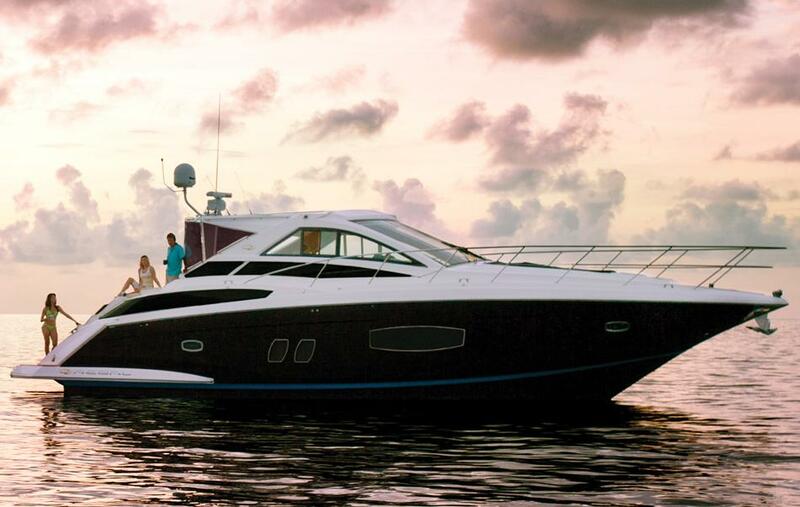 Regal Marine Industries, an award-winning boat builder established in 1969, is one of the largest family-owned-and-operated boat manufacturing companies in the world. Some of Regal’s innovations include: Surf System, PowerTower, UltraLounge, Fusion Marine Stereo, and Arena Seating. With a passion for boating and innovation, Regal is committed to integrity and providing exceptional customer satisfaction. Worth Noting: Regal has received 19 Customer Satisfaction (CSI) awards in the last seven years from the National Marine Manufacturers. 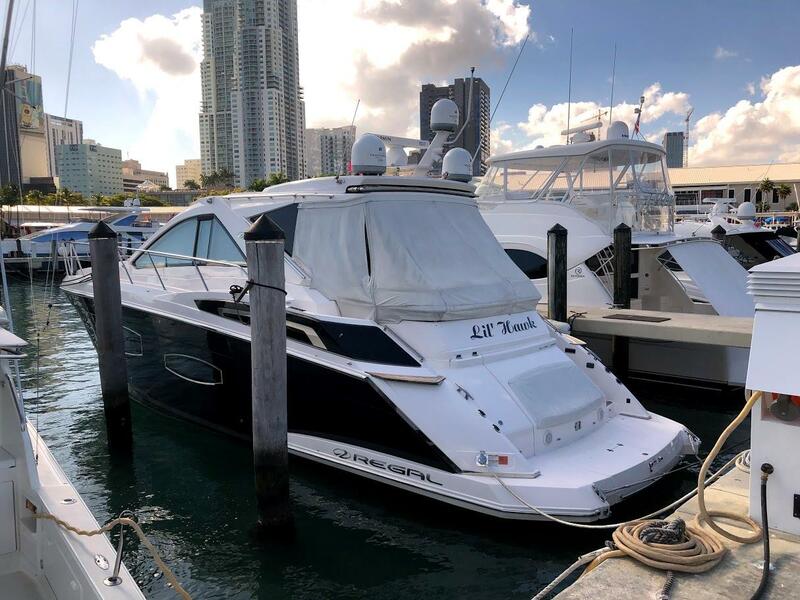 Regal Ventura 9.8; 322/3260 Commodore 1993 - Current 32' 0" 11' 2" 3' 2"
Regal 3350 Sport Cruiser 2005 - Current 34' 8" 11' 4" 2' 11"
Regal 3360 Window Express 2006 - Current 34' 8" 11' 4" 2' 11"
Regal 35 Sport Coupe 2011 - Current 36' 10" 11' 4" 2' 11"
Regal 360 Commodore 1985 - 1995 36' 1" 13' 1" 3' 10"
Regal 3560/3760 Commodore 2003 - Current 38' 0" 12' 2" 3' 0"
Regal 38 Express 2010 - Current 38' 0" 12' 2" 3' 0"
Regal 3780/3880/4080 Commodore 2001 - Current 40' 1" 13' 0" 3' 3"
Regal 3860/4060 Commodore 2002 - Current 40' 1" 13' 0" 3' 3"
Regal 380/400/402 Commodore 1991 - 1999 42' 0" 13' 1" 3' 0"
Regal 42 Sport Coupe 2010 - Current 42' 4" 13' 0" 3' 5"
Regal 4160/4260/4460 Commodore 2000 - Current 44' 4" 14' 0" 2' 11"
Regal 46 Sport Coupe 2009 - Current 46' 0" 14' 0" 3' 6"
Regal 52 Sport Coupe 2008 - Current 53' 0" 15' 4" 3' 6"
Regal 5260 Commodore 2007 - Current 53' 0" 15' 4" 4' 0"
Regal 53 Sport Coupe 2014 - Current 53' 0" 15' 4" 3' 10"
Regal Marine is a family business founded in 1969 by Paul and Carol Kuck. The Kuck’s three children, Duane, Tim, and Pam now lead the company. 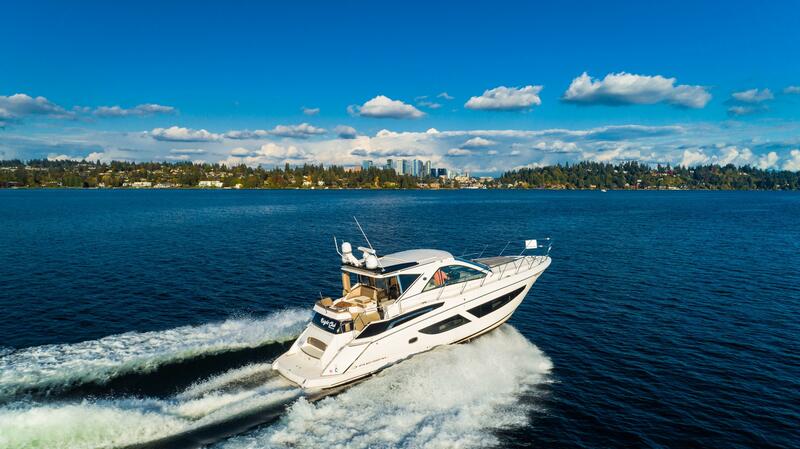 With a passion for boating, innovation, and its customers, Regal is one of the largest family-owned-and-operated boat manufacturing companies in the world. Regal’s factories are located in Orlando, Florida and Valdosta, Georgia with over 700 team members. 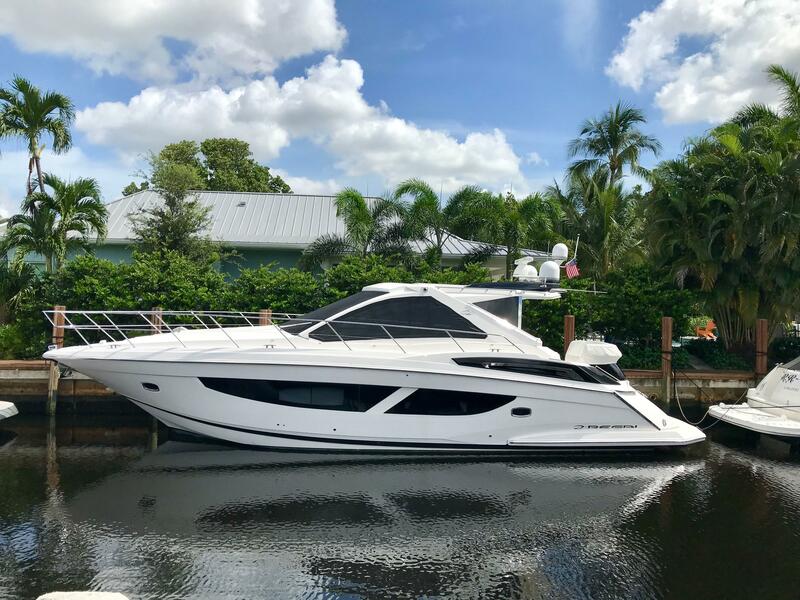 Regal boats define state-of-the-art craftsmanship across its fleet of 5 model lines: Bowrider, Cuddy, Deck Boat, Express Cruiser, and Sport Coupe. 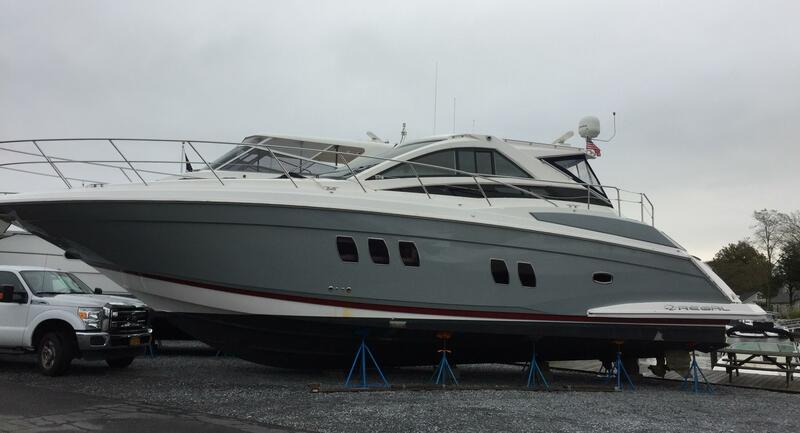 Regal’s first models launched include a 17’ tri-hull, 14’ ski boat, and 21’ cuddy. A leader in innovation, Regal’s most notable invention is the FasTrac hull launched in 1995. The award-winning FasTrac hull is engineered with a full-beam step to reduce the surface tension while the boat moves through the water, achieving higher speeds and better fuel economy than boats of equal size and propulsion.